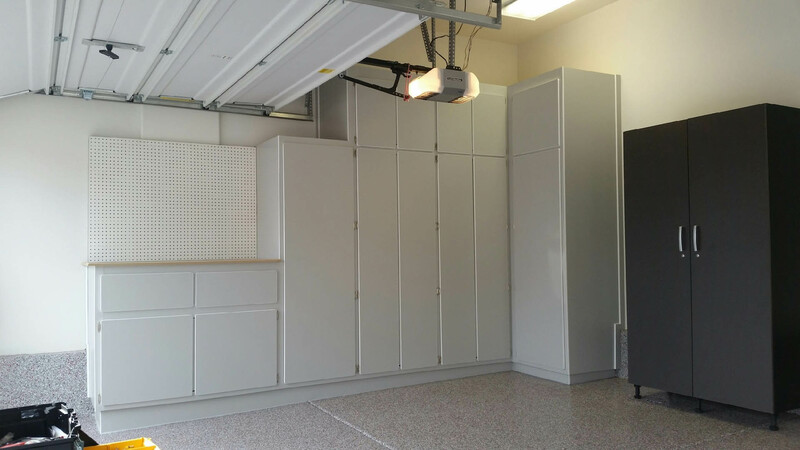 Home » Southwest Garage Cabinets, Inc. 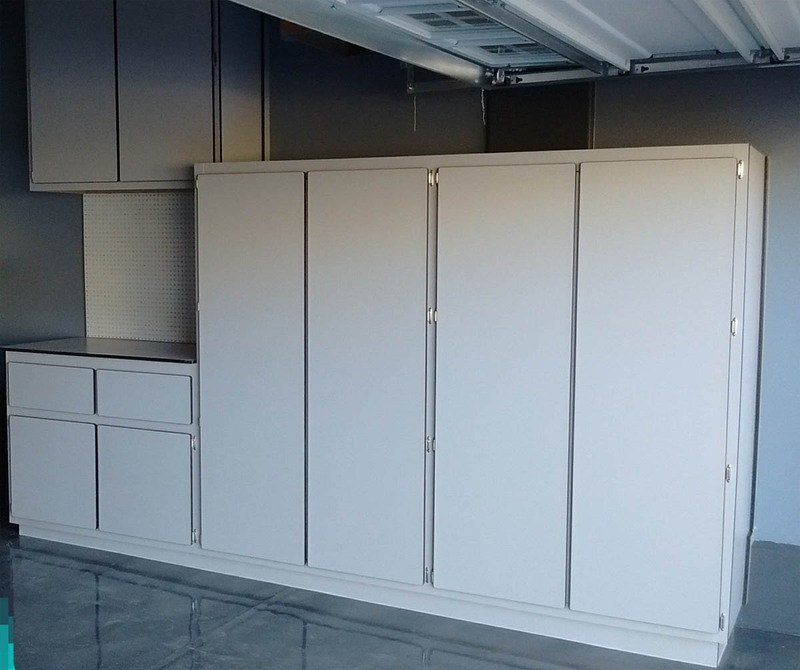 Whether it’s getting your garage organized or just making room for your vehicle, Southwest Garage Cabinets can design a storage solution that fits your budget and make your garage look visually pleasing. Our business has been around since 2004, but we have over 25 years of local Las Vegas experience. So we really mean it when we say we are here to help. 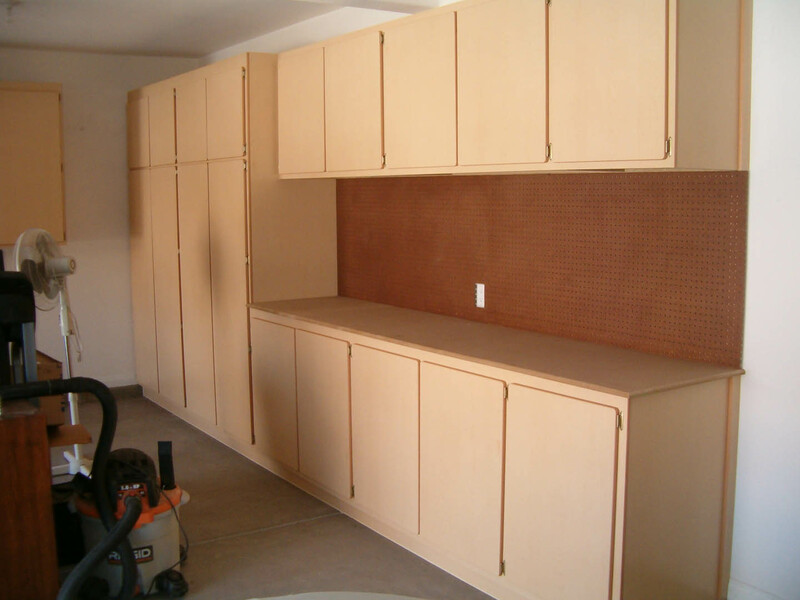 At Southwest Garage Cabinets, we’ve built our livelihoods on remodeling people’s homes. From the simple to the not so simple, we’ve experienced it all and we can help you every step of the way. No job is too small or too big for our knowledgeable crews. We are insured, bonded and licensed with the Nevada State Contractors Board as well as licensed to perform in Clark County. This also includes Las Vegas, North Las Vegas, Henderson, Boulder City, Laughlin, Mesquite, Logandale, Overton and Pahrump ( Nye County). Southwest Garage Cabinets takes great pride in being properly licensed with the Nevada State Contractors Board. We urge you to do your research before entering an agreement with a contractor. There are many of the them out there and many are unlicensed and they may tell you anything to get your business. There is even a new entity trying to confuse you by using our name and reputation. Make sure they have a license number on all of their advertising and check it out by either calling the NSCB (702-486-1100) or the website (nvcontractorsboard.com). If there is no license than you can surely bet there is no insurance coverage or bond. If the unlicensed contractor damages your home there is no recourse for action because the State Of Nevada deems your contract null and void. Protect your investment!